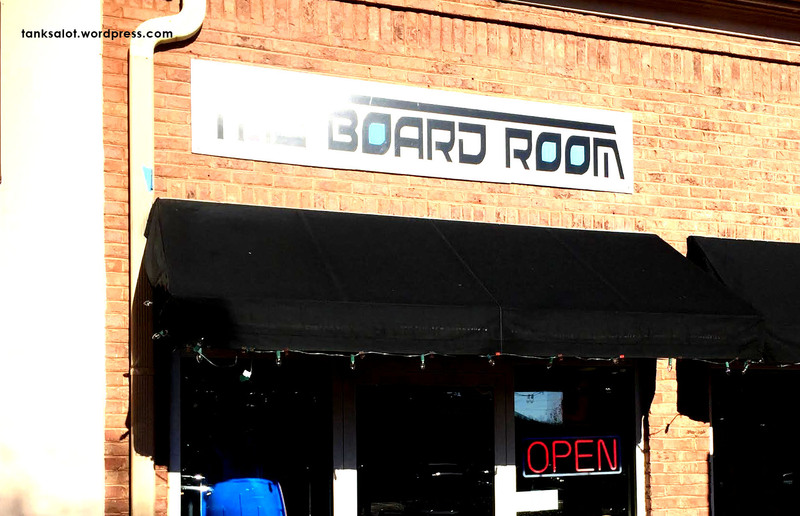 If this snowboard shop had a board, and they met in the boardroom, it could all get a bit Inception. In fact, this is the same description I wrote for another Board Room in South Australia. Déjà vu? Spotted by Jonathan Schneider in Winston-Salem, North Carolina.